In a highly demanding market, quality, innovation and tradition are often the selling points that make the difference. In addition, from growing the grapes, through to bottling, it is rare to find a group that can assist its clients throughout the entire winemaking process. 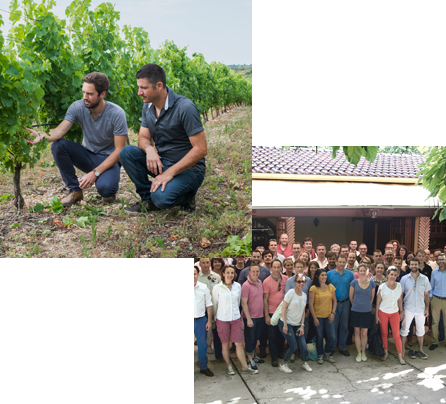 As a unique community of visionary experts, the OENEO group offers stakeholders within the wine industry innovative tools, personalised advice, safe and efficient processes to craft, mature, preserve, and celebrate the wines and spirits they desire. 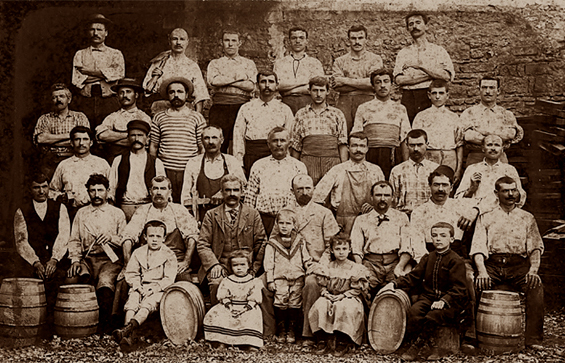 Establishment of the MOREAU cooperage in Charente. 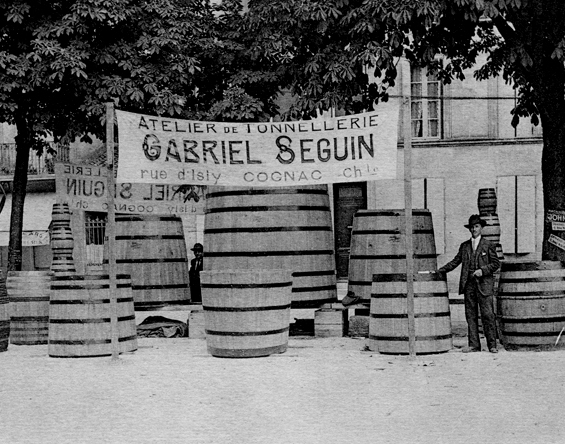 Establishment of the SEGUIN cooperage. Establishment of SABATE (closures) in Roussillon. 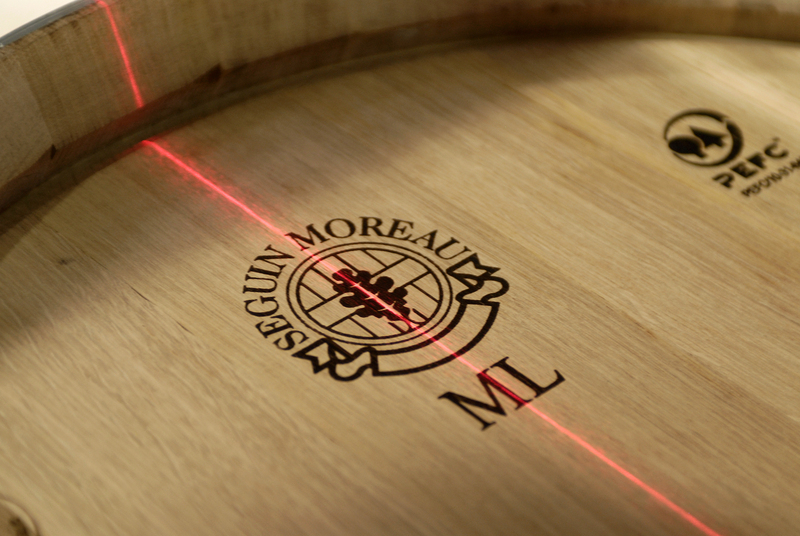 RÉMY MARTIN purchases the SEGUIN MOREAU brand. 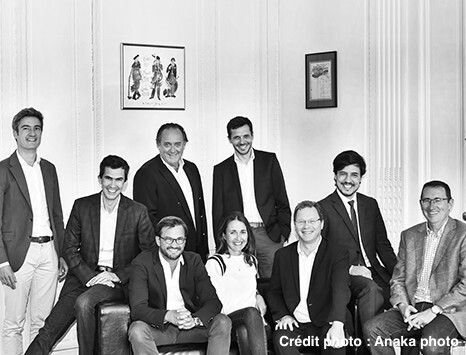 Founding of the SABATE DIOSOS group, a global partner for international wine brands. SABATE DIOSOS becomes OENEO on 18 June 2003. 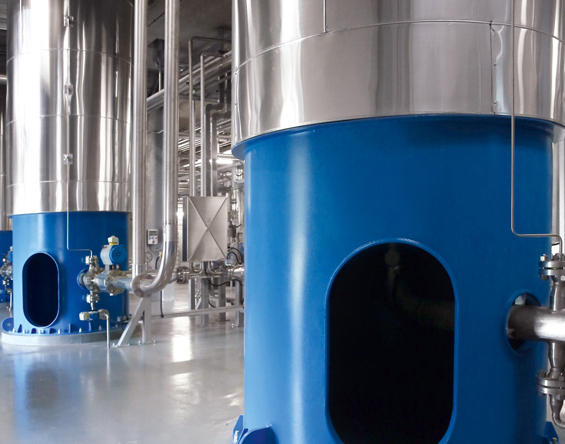 The Diamant plant begins production in Spain, with a capacity of 2,500 tons of ground cork treated with supercritical CO2. 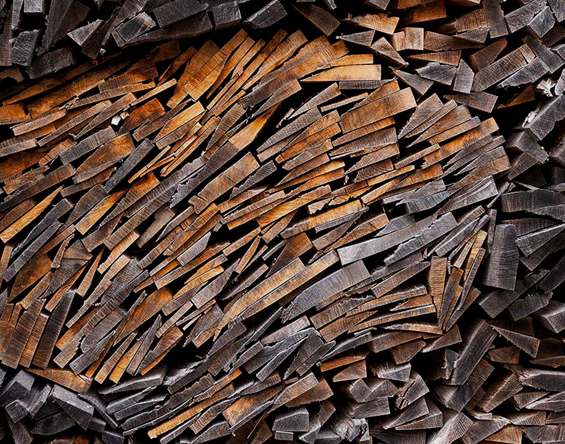 Acquisition of 49% of Boisé FRANCE (High-end oenological wood). 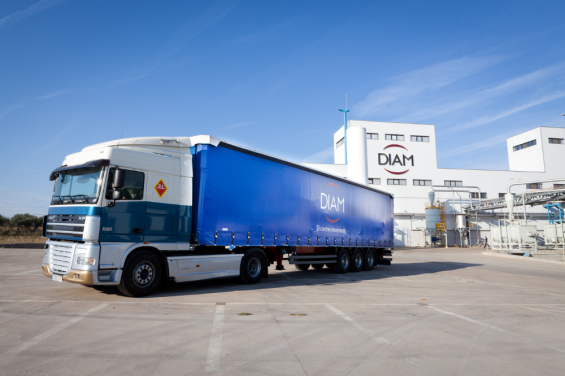 The Diamant II plant begins production in Spain, doubling its supercritical CO2 treatment capacity. 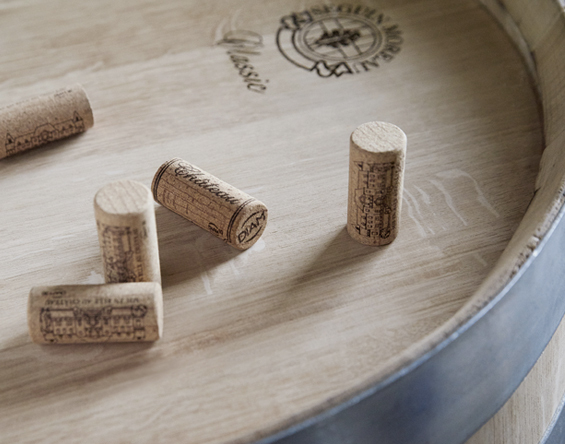 Acquisition of VIVELYS, created in 1993, offering advice, innovative equipment and oenological wood (Boisé® brand). 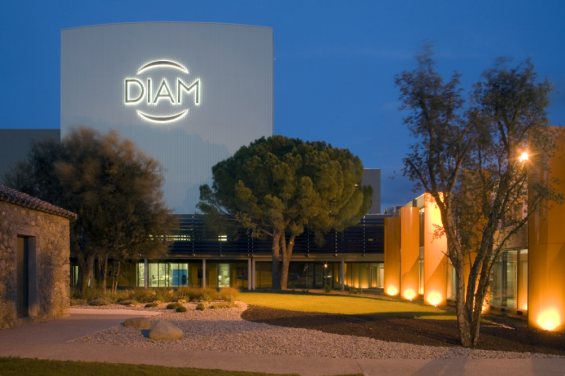 New Diamant III factory (Céret, France). 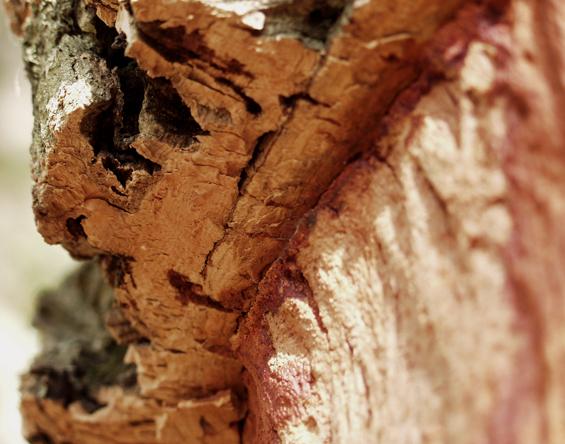 OENEO acquires 100% of the Portuguese group Piedade, founded in 1963 as a leading producer of cork closures. This acquisition reinforces the position of the OENEO group in the cork market, thereby enabling it to hold an estimated global market share of nearly 20%. Our ambition is to remain a precursor and leader throughout all our projects and our expertise. 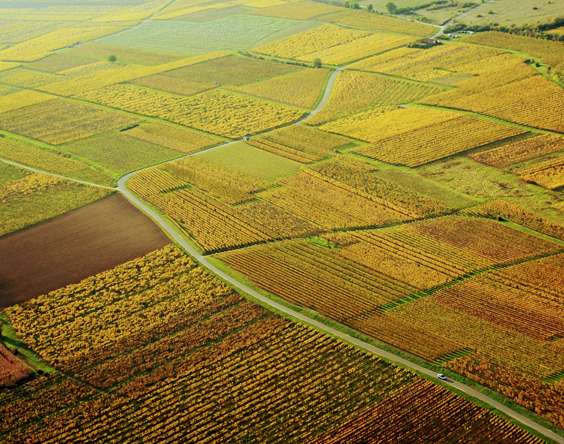 We believe that the idea of informed innovation involves anticipating your future needs to offer you the most suitable and innovative solutions from vine to wine, as well as respecting the environment. Our aim is to be technological visionaries and remain open to the world with a bold attitude. The successful blending of heritage and modernity in every detail and throughout our wine-related areas of expertise, from winemaking to closures. The international recognition of OENEO’s effective solutions and the transfer of expertise through customised in-house training. The implementation of customised and high-end solutions for each client according to his or her needs, expectations and budget, to ensure that the wine produced reflects the full scope of emotion that the winemaker wishes to express. Finally, the sharing of technologies and know-how developed by the OENEO group teams, which echo the sharing of knowledge with our clients, in order to reinforce their own expertise and improve their performance. We believe that respecting the independence and identity of each of our entities is just as important as providing our support to them. Our pride in being part of a family and our strong group ethos based on proximity enable us to always be proud, reliable and supportive. Our flexible commitment is also reflected in the pooling of our cross-disciplinary know-how and expertise, whilst also being highly responsive to all of our clients’ requests about winemaking and closures. Board of Directors – Composition on July 26th, 2018. The company’s Board of Directors is currently composed of thirteen directors, who are appointed for a term of three years. All seats are renewed on a rotating basis. 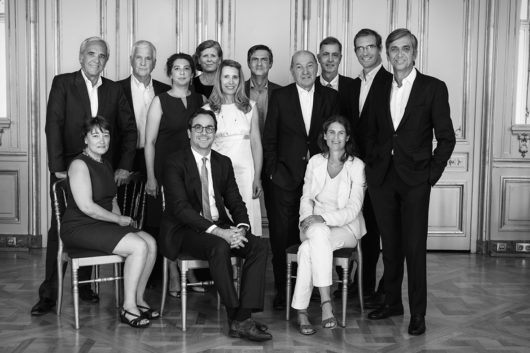 More than 50% of members are independent, (which is above the one-third threshold recommended by the AFEP MEDEF code, a French association made up of private companies) and 40% of the seats are held by women. The Board of Directors does not include any representative of individual shareholders holding more than 5% of shares (other than Andromède SAS). The Board of Directors comprises well-known personalities from both the public and business worlds. 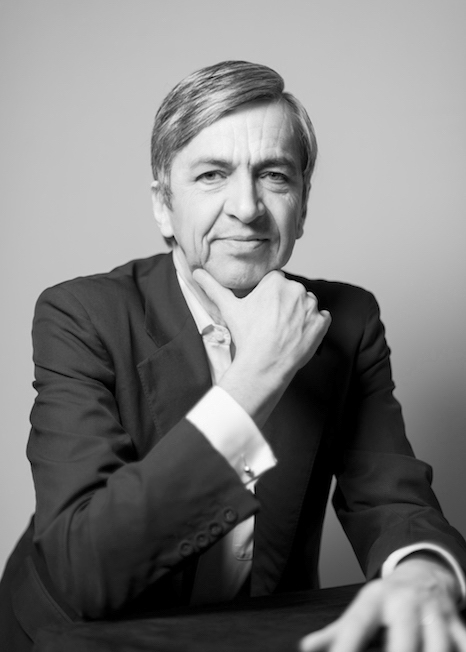 Chief Executive Officer of Château Haut-Bailly and Château Le Pape. Director of the ISVV (Scientific Institute of the Vine and Wine). Director of the Union des Grands Crus de Bordeaux. Director of the Commanderie du Bontemps de Médoc, Graves, Barsac et Sauternes. Member of the Académie du Vin de Bordeaux (Bordeaux Wine Academy). Member of the International Wine Academy. Director of Arpeggio (the Association for the Promotion of the National Opera of Bordeaux). Chairman of the Executive Board of ANDROMEDE SAS. Chairman of the Board of Directors of REMY COINTREAU SA. Chief Executive Officer of ORPAR SA. Representative of Orpar, Chairman of RECOPART SAS. Chairman of FINANCIERE DE NONAC 2 SAS. Representative of REMY COINTREAU SERVICES SAS, Chairman of REMY COINTREAU INTERNATIONAL MARKETING SERVICES SAS. Non-Executive Director of DYNASTY FINE WINES GROUP LTD.
Chairman of the INSEAD Foundation. Chairman of REMY COINTREAU SERVICES (SAS). Representative of REMY COINTREAU SERVICES (SAS), Chairman of JOINT MARKETING SERVICES (SAS). 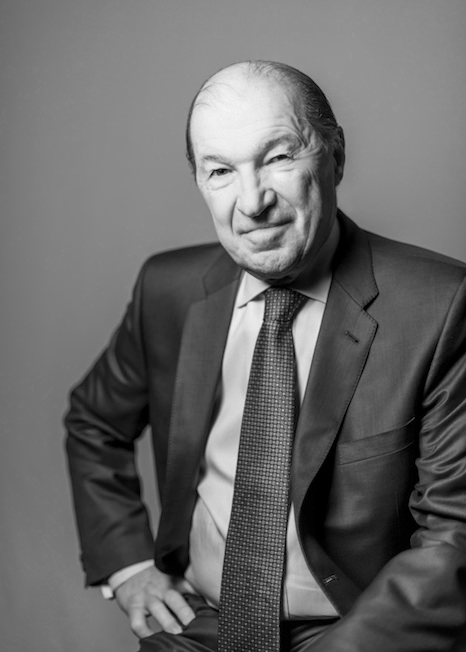 Representative of REMY COINTREAU SERVICES (SAS), Chairman of REMY COINTREAU LIBRA (SAS). Representative of REMY COINTREAU SERVICES (SAS), Chairman of STORECO (SAS). 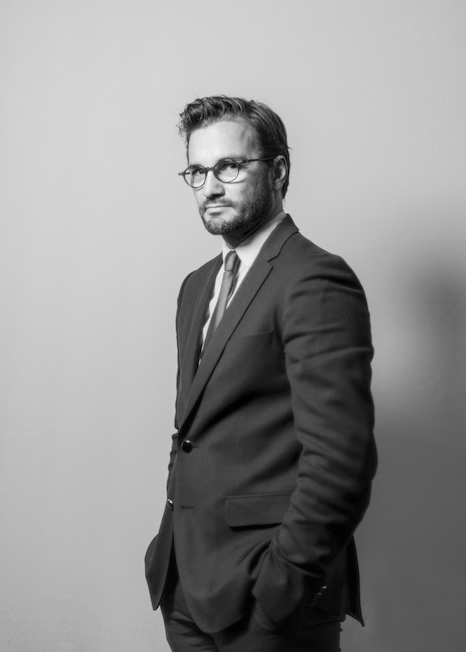 Director of FINANCIERE REMY COINTREAU (SA / NV). 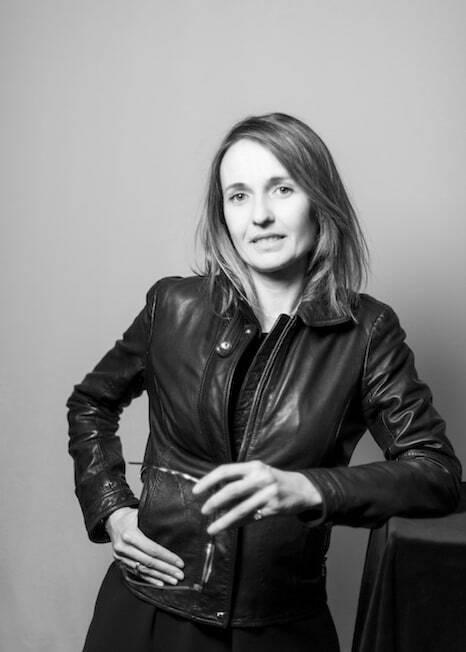 Managing Director of REMY COINTREAU SOUTH AFRICA (PTY) LTD. Managing Director of E. REMY RENTOUMA TRADING LIMITED. Legal representative of REMY COINTREAU SHANGHAI LIMITED. Managing Director of BRUICHLADDICH DISTILLERY COMPANY LIMITED. Managing Director of LOCHINDAAL DISTILLERY LIMITED. Managing Director of PORT CHARLOTTE LIMITED. Managing Director of THE BOTANIST LIMITED. Chairman of REMY COINTREAU AMERIQUE INC. Managing Director of REMY CONCORD LIMITED. Managing Director of REMY PACIFIQUE LIMITED. Managing Director of REMY COINTREAU UK LIMITED. Managing Director of REMY COINTREAU INTERNATIONAL PTE LIMITED. Member of the Supervisory Board of REMY COINTREAU NEDERLAND HOLDING N.V.
Non-Executive Chairman of REMY COINTREAU USA INC.
Chairman of S&E&A METAXA ABE. Chairman of the DOLSKI Strategic Committee. Member of the Supervisory Board of ONDULINE. Member of the Executive Committee of FINANCIERE OFIC. Director of AA French Securities. Managing Director of CVM Investissement. Member of the Supervisory Board of RUBIS. Member of the Supervisory Board and the Strategic Committee of ROSSINI HOLDING. Member of the Supervisory Board of BUFFALO GRILL. Member of the Supervisory Committee of RG Holding. Member of the Board of Directors of CENTRES POINT VISION Holding. Managing Director of GDF IMMO HOLDING. Managing Director of ALETEIA 2 SAS. 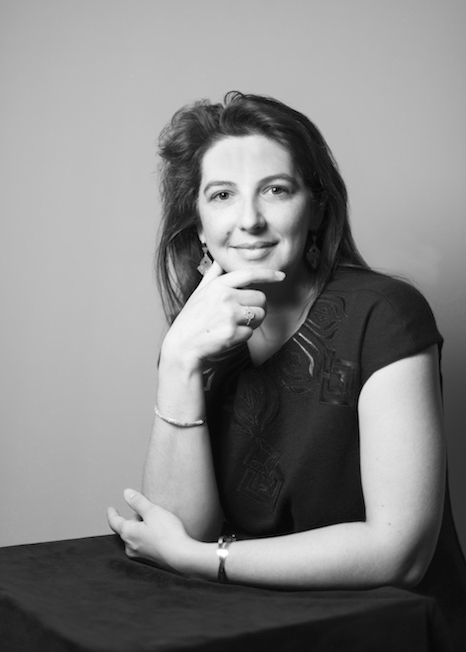 Member of the Executive Board of Andromède SAS. 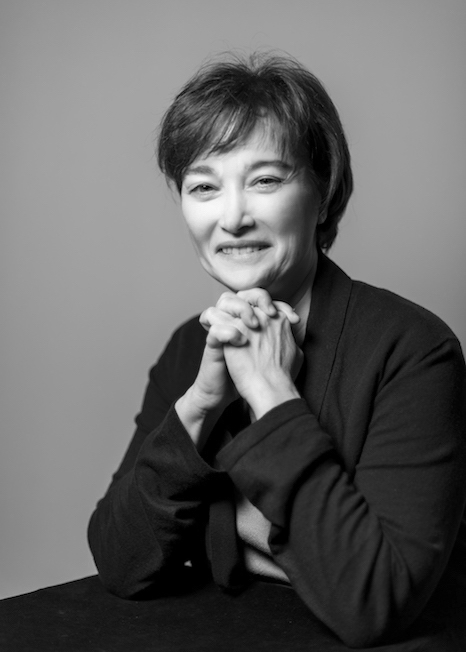 Deputy Managing Director of Andromède SAS. 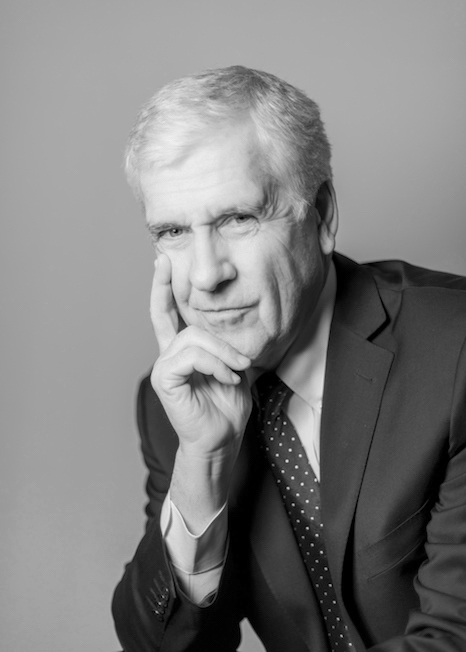 Vice-Chairman of the Supervisory Board of Andromède SAS. Chairman and founder of Pro Drones Investments, an investment company in professional UAVs. Chairman of Microdrones, manufacturer of UAV solutions for aerial mapping and inspection. Vice-Chairman of the Centre d’Excellence sur les Drones (UAS Centre of Excellence), Quebec. Chairman of the Oeneo Audit Committee. Advisor to the Director of the SIS group and Chairman of the European network CRECHES DE FRANCE. Manager of SARL JACQUES HERAIL CONSEILS. Chairman of HERAIL et ASSOCIES SAS. Managing Director and Member of the Executive Board of ANDROMEDE SAS. Vice-Chairman, Deputy Managing Director and Director of ORPAR SA. Director and Member of the audit committee of REMY COINTREAU SA. 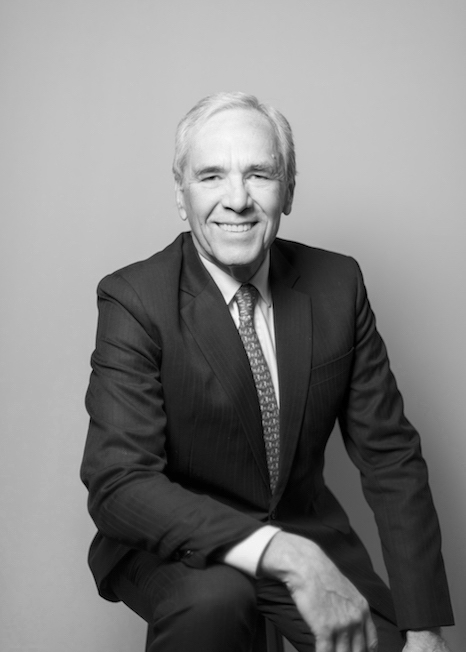 Non-Executive Chairman of REMY COINTREAU AMERIQUE INC. Member of the Executive Committee of RECOPART SAS. Chairman of LVLF 2 SAS. Chairman of the Nominating and Human Resources Committee. Operating Partner of the DUKE STREET Investment Fund. Director of the Franco-German Chamber of Commerce and Industry. Manager of PATERNOT CONSEIL ET INVESTISSEMENT SAS. Director of ECKES GRANINI AG. Director of QCNS CRUISES SAM. 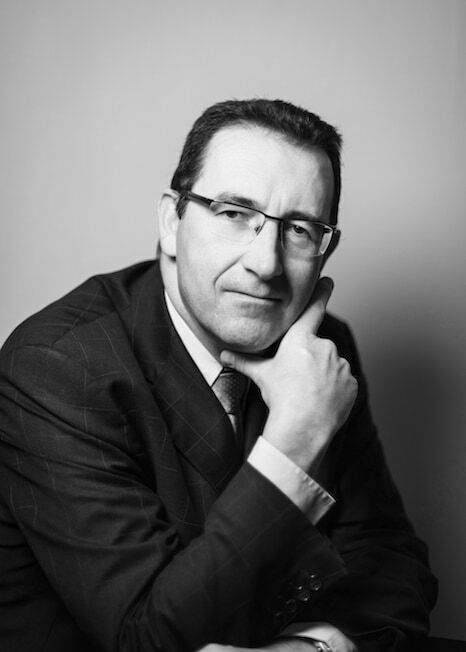 Having graduated with a DESCF (diploma in advanced accounting and finance) in 1993, Philippe Doray started his career at an accountancy firm in 1987 before joining the BREDIF group as an accountant in 1991, and then became Head of Administration and Finance at the PHOTOCOM group (1996). He joined OENEO in 2000, where he has since held various positions: Head of Accounting and Internal Audit at the Radoux cooperage in 2000, Chief Financial Officer of the Radoux group in November 2003, then of the Cooperage division in June 2006, Group Supervisor in April 2009, before being appointed to his current position in January 2015. Deputy Managing Director in charge of Development and Finance at the OENEO group. 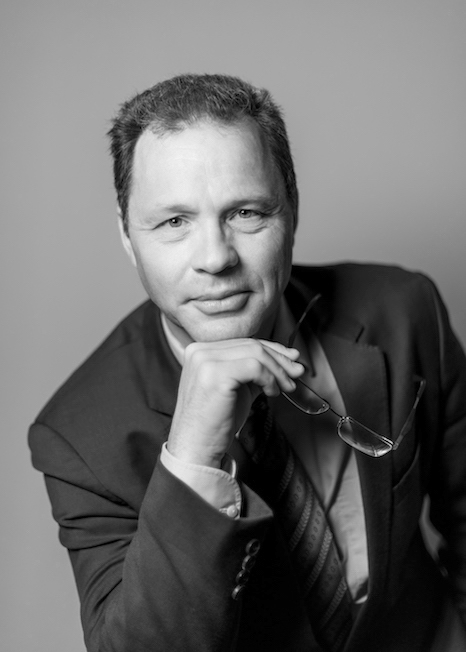 He graduated with a Master’s in European Business from ESCP-EAP in 2000, and a Bachelor’s in European Economy from the European University of Madrid and a degree in Business Administration in 1999. He started his career at the audit and consulting firm, Deloitte, in Paris, where he worked as an Audit Manager for large industrial and service companies, as well as an HR Manager in his department. He joined OENEO in 2006 as Deputy Finance Director before being appointed Director of Consolidation and Finance in April 2009. He joined Seguin Moreau as Deputy Managing Director in December 2010. In June 2017, he returned to OENEO as Deputy Managing Director in charge of development and finance. 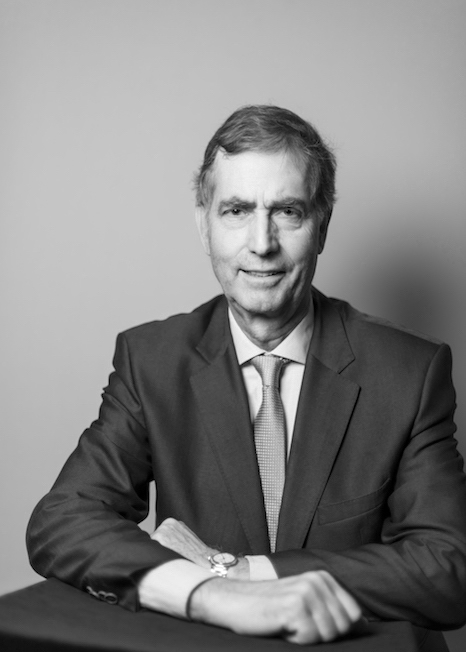 Moreover, since 2003, Mr Chove has also been a visiting lecturer at ESCP-EAP, where he gave lectures on the specialist Master course in audit and consulting. 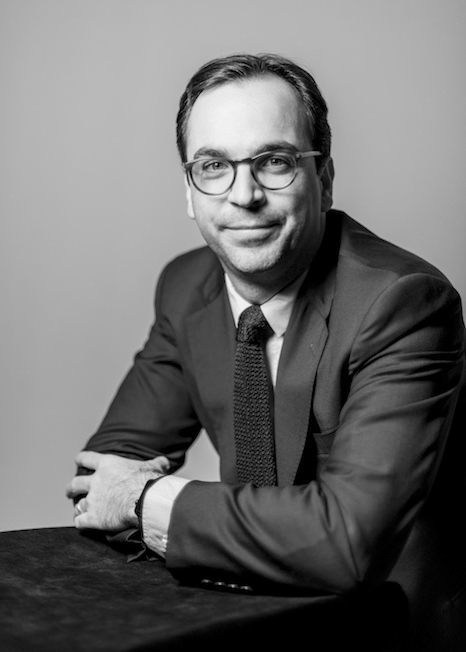 Nicolas Hériard-Dubreuil began his career in strategy consulting after receiving his engineering diploma from Télécom Paris (2002), which he built upon with an MBA from INSEAD in 2007. 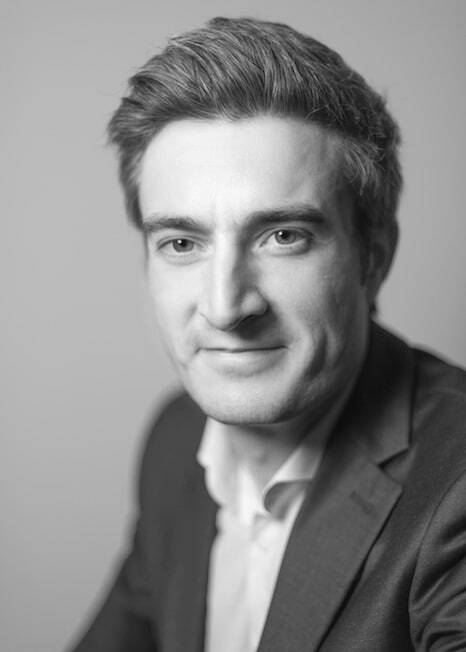 After gaining entrepreneurial experience, Nicolas joined the Rémy Cointreau group in 2010, where he took on the position of Products and Estates Director for Rémy Martin in 2013. He was responsible for the production of Rémy Martin cognac, from the vineyard to the bottling process, as well as the activities of the R&D laboratory and vineyard operations, before being appointed to his current position in October 2016. 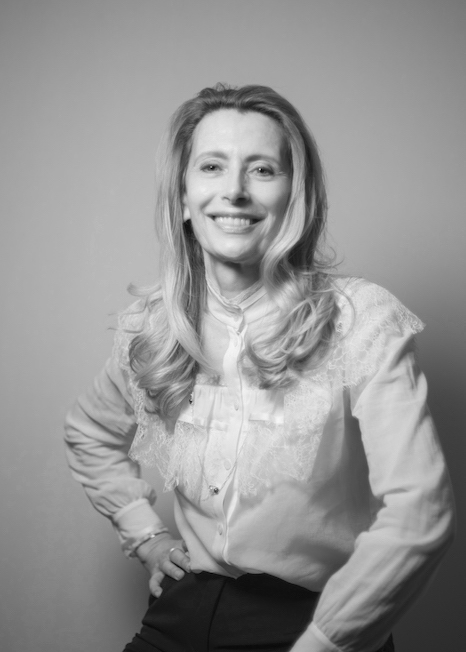 Flavie Richardson studied at Faculty of Law in Aix-en-Provence where she received her postgraduate degree in international business, trade and tax law, graduating in 1998. 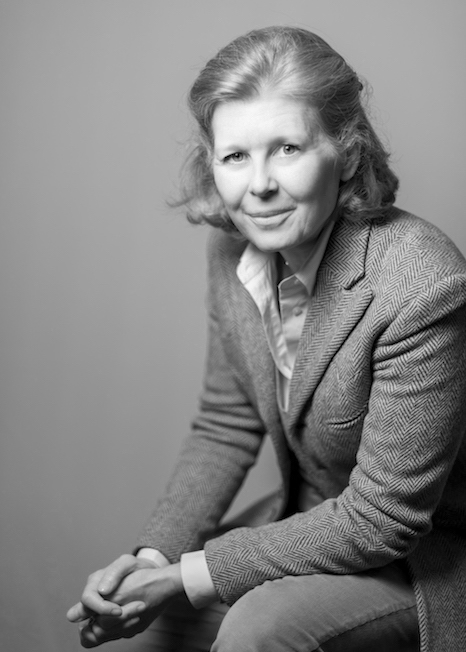 She continued her studies in London and became a qualified solicitor in 2001. 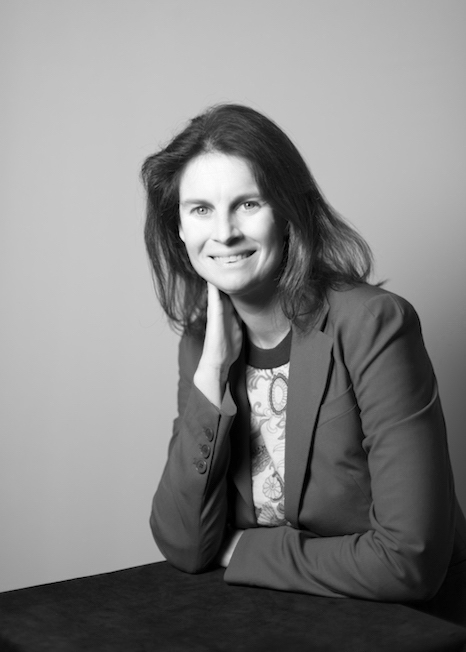 She began her career with KPMG (K-Legal Solicitors) before joining the Expedia (Egencia), Opodo and then the Fullsix Groups in France as a manager and then as legal director, before taking on her current position in January 2014. Managing Director of Seguin Moreau and Director of the Winemaking division of the OENEO group. Nicolas graduated from Sup de Co Bordeaux and started his career as head of France and Export at the Radoux cooperage in 1998. He became Export Director in 2000, International Sales Director in 2002, and relocated to California in 2009 where he worked as Managing Director of the American production subsidiary Radoux Inc. 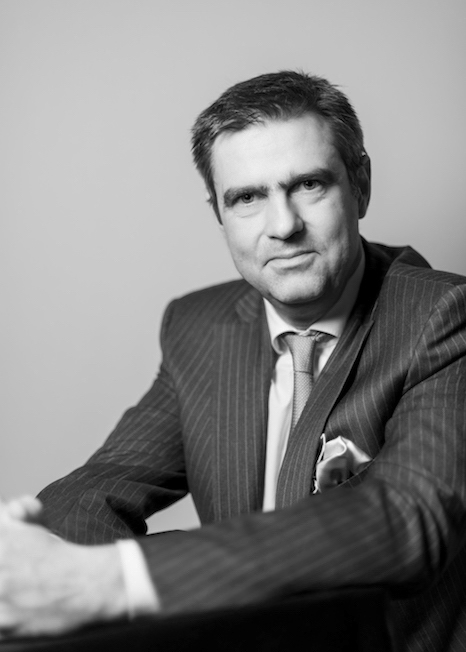 He returned to France in January 2011 to take up his current position of Managing Director of the Seguin Moreau Group. Since June 2017, he has been in charge of the Winemaking division, which includes Seguin Moreau and Vivelys. 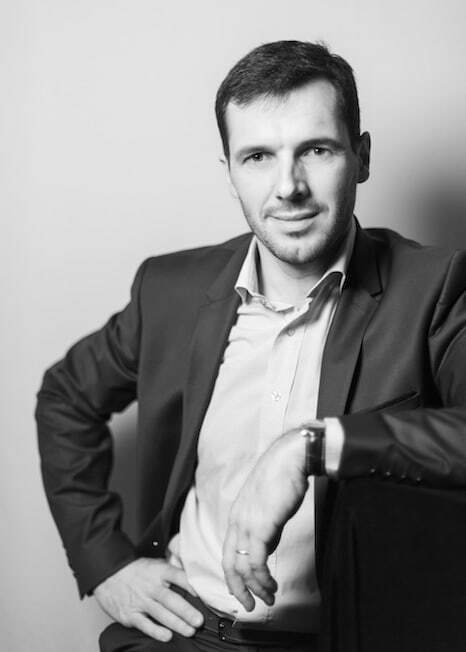 Graduate from EBS Paris, he started his career as Sales Manager at Armagnac Sempe. He became Export Zone Manager in the Synthélabo group before joining the Pechiney-Alcan group in 1989 where he held the position of Zone Manager, followed by Export Director of Pechiney Emballage Alimentaire. 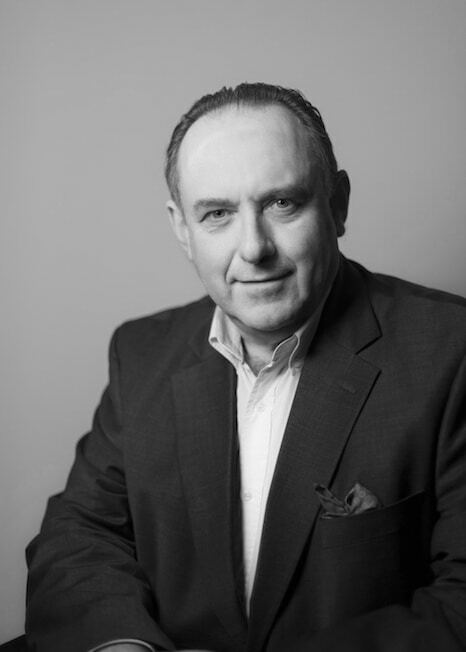 He was Managing Director of Pechiney Cork and Seal of California in 1995 before he took over the management of sales and marketing of Alcan Packaging Capsules in 2000, until he joined Diam Bouchage in November 2010 in his current role. Following the acquisition of Piedade in September 2015, Bruno broadened his responsibilities by heading up Piedade’s Sales and Marketing department in September 2016. 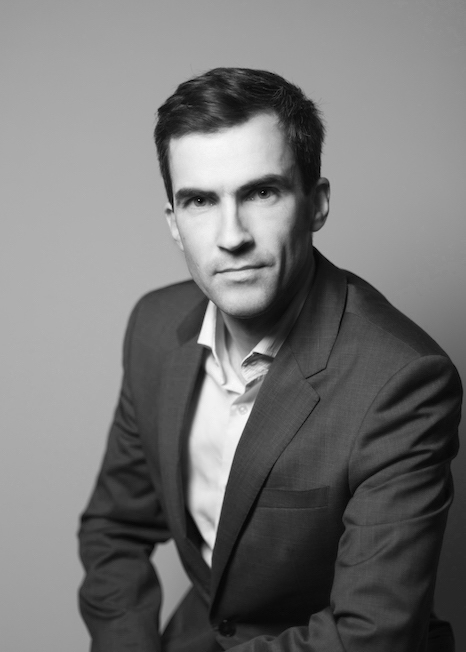 After graduating from EM Lyon with a DECF (diploma in accounting and financial studies) in 2005, Julien Bouchard began his career at the Audit and Consulting firm PricewaterhouseCoopers before joining LEK Consulting in 2007. In 2011, he joined the holding company Andromède as Development Director. 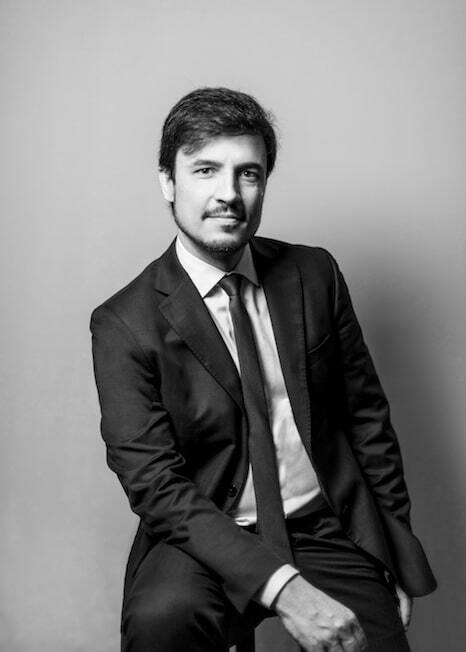 Graduate of the Faculty of Economics at the University of Porto in 2000, João Alves Dias began his career as a sales manager at PROCTER & GAMBLE (P&G) in Portugal, Spain and then Switzerland. 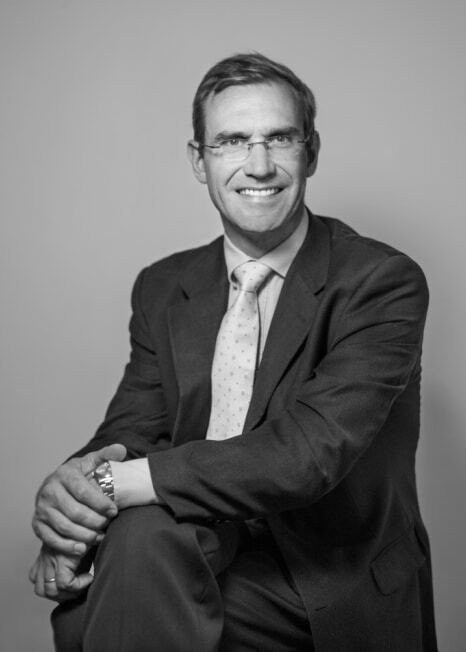 In 2010, he joined Mercatus as Commercial Director and then in 2012 as executive member of the Board of Directors. 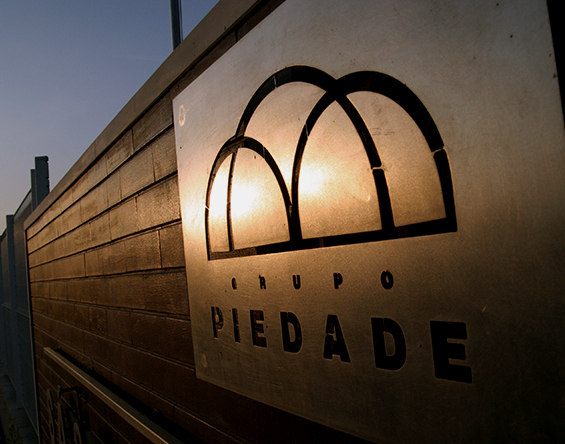 In December 2015 he was appointed Managing Director of the Piedade group. Dominique Tourneix began his career as an engineer at MASTERFOODS (Mars Inc.) in Orléans (1986), after obtaining his engineering diploma in Agronomy from École Nationale Supérieure Agronomique de Montpellier (SUP’Agro), the National Institute of Higher Education in Agricultural Sciences, Montpellier, as well as gaining a postgraduate degree from the Faculty of Pharmacy in Montpellier. He then joined the Yves Rocher SA group in 1998, as Director of Industrial Purchasing, and then as Site Director in Gacilly, France (2001). He joined OENEO Bouchage as Industrial Manager of the Closures division in 2003 and has been in charge of the Closures division since September 2005. The R&D teams in the various entities of the OENEO group are constantly focused on improving how wine interacts with wood and oxygen. It works with the support of international research institutes and prestigious universities (French wine-related institutes such as ISVV, INRA, IFV, CIVC, etc., and the universities of Bordeaux and Dijon in France, Beijing in China, UC Davis in the USA, AWRI in Australia, Geisenheim in Germany, etc. 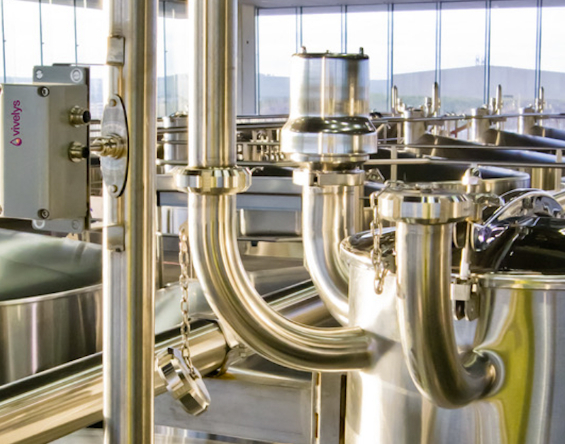 ), in order to provide wines and spirits producers with the innovative products and solutions best suited to their needs. 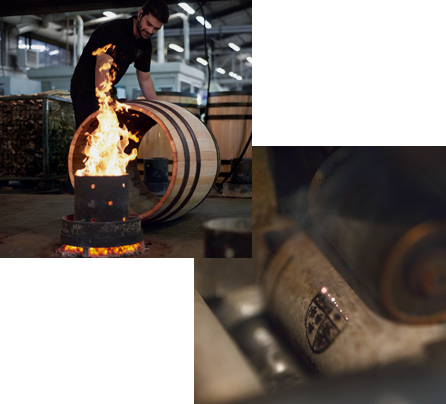 At our Seguin Moreau cooperage, the process of mastering the oenological potential of « Icône » oak. 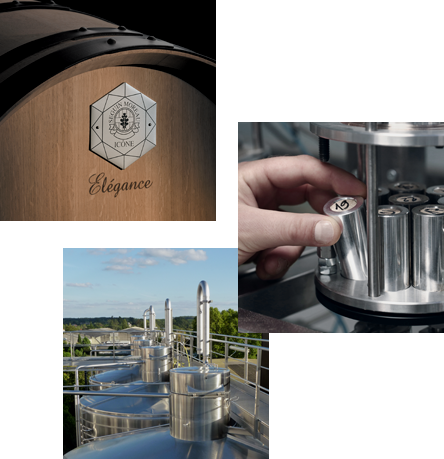 At Diam Bouchage, the patented “Diamant®” cork purification process. At Vivelys, the first vineyard solution to assist grape profiling management, Dyostem®, and Scalya®, the first solution for vinification management. OENEO is committed to protecting the environment. Our “Winemaking” and “Closures” divisions offer products that are certified by the “PEFC” (Pan European Forest Certification) and “FSC” (Forest Stewardship Council) respectively, for their eco-responsible clients. All our businesses sort their waste and, through the creativity of our employees, respect the 3R's environmental policy: Reduce, Recycle and Re-use, in order to lessen our environmental impact and optimise the use of natural resources.